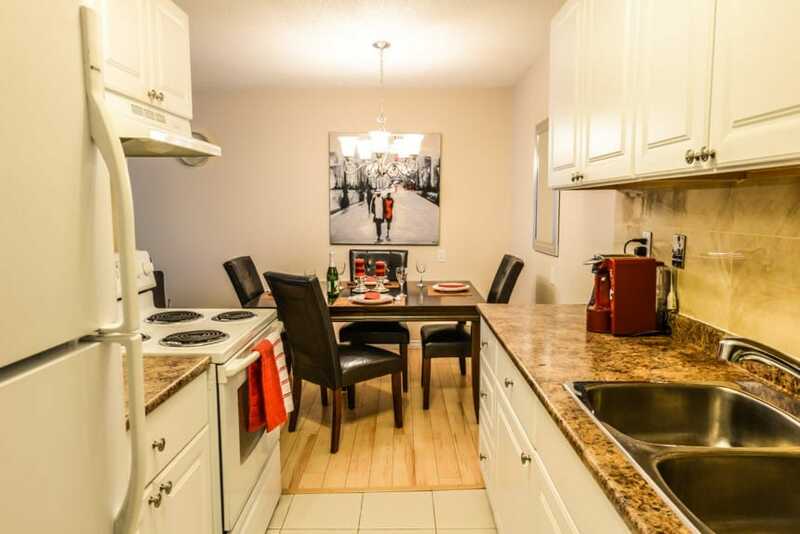 Sunbeam Suites have been providing fully furnished apartments, condos and executive suites in Calgary for the last 15 years with central locations on both 17th Ave SW and 12th Ave SW.
Our locations are a short walk away from the finest restaurants, bars, coffee shops and banks in Calgary. 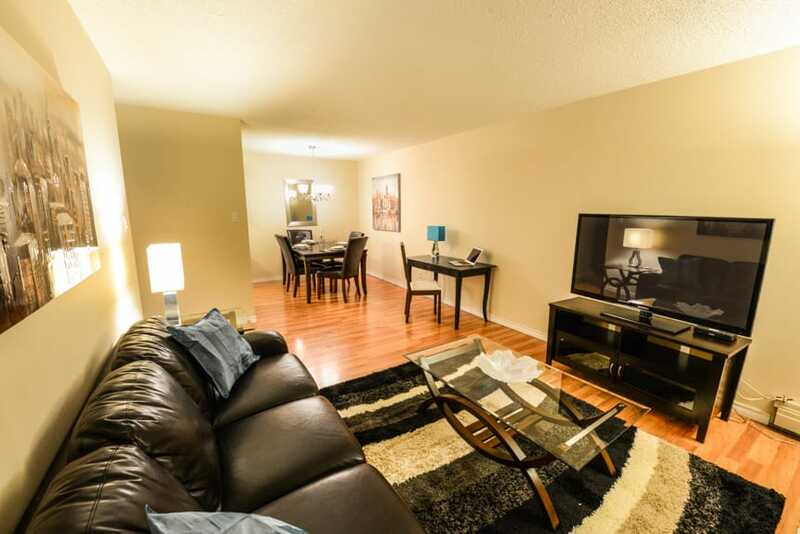 With the new South Calgary public transport trains (LRT) only a short 5 minute walk away getting around is a breeze. 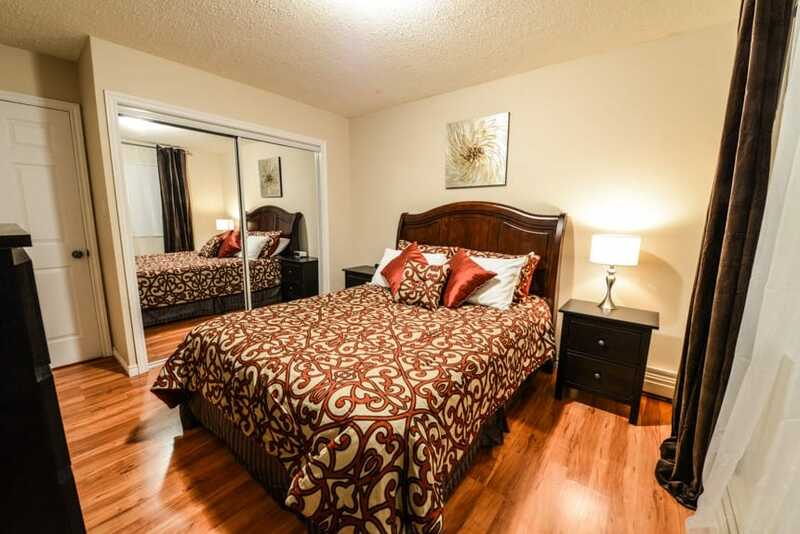 One and two bedroom apartments are fully furnished and professionally detailed to provide executive luxuries and elegance. 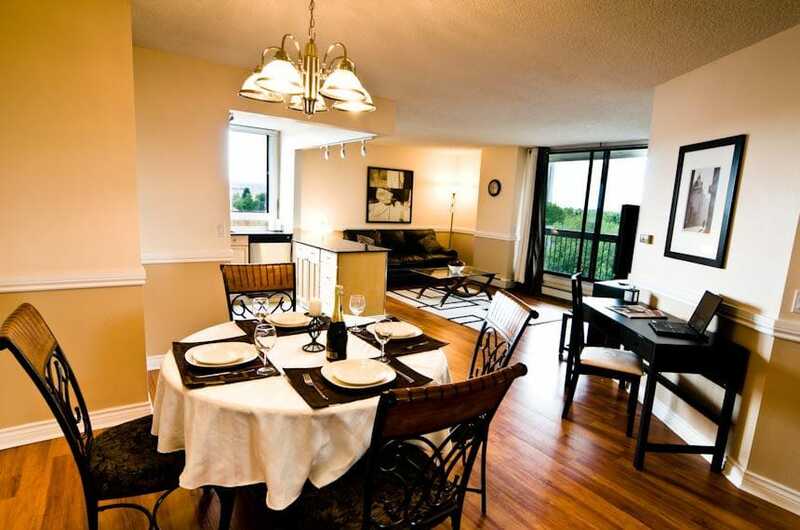 Make your stay in Calgary both luxurious and effortless. Just move in. Executive lifestyle. Ultimate convenience. Great location. Friendly staff. All the amenities of home. 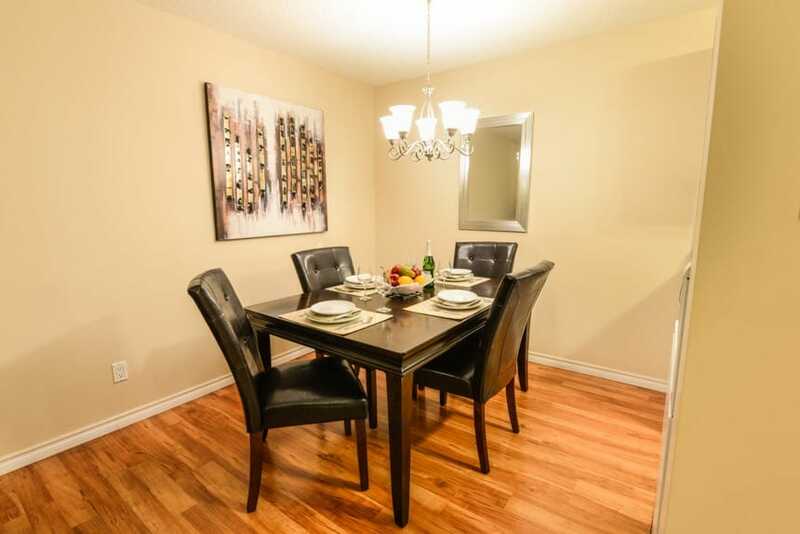 A cost effective alternative for executive rentals Calgary. 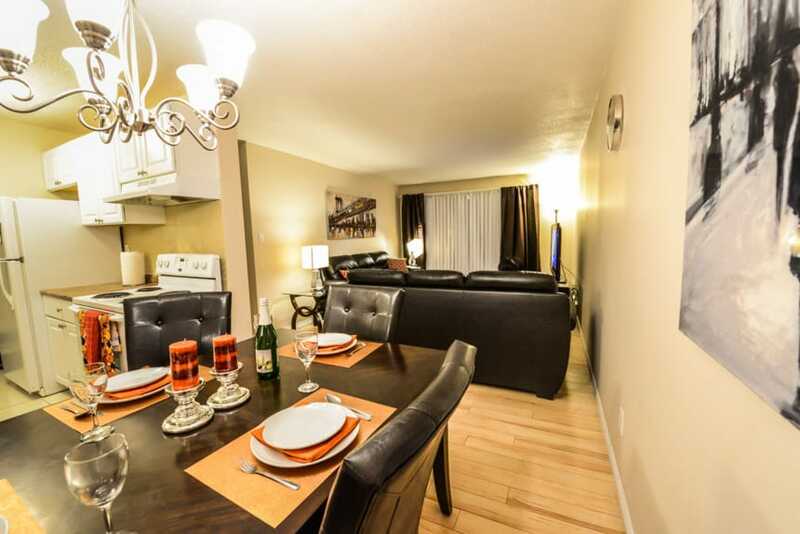 Luxury furnished apartments at two central locations in downtown Calgary. 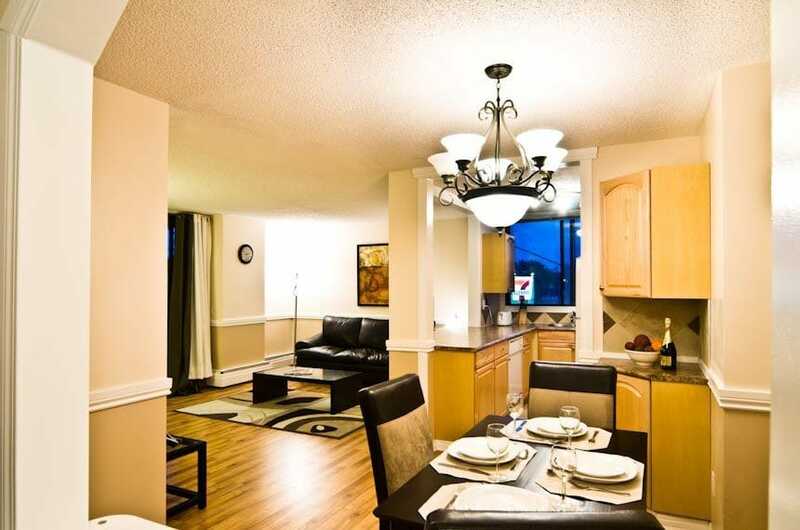 Conveniently located close to many neighborhood amenities and public transportation routes, effortlessly connecting you to the rest of the city. 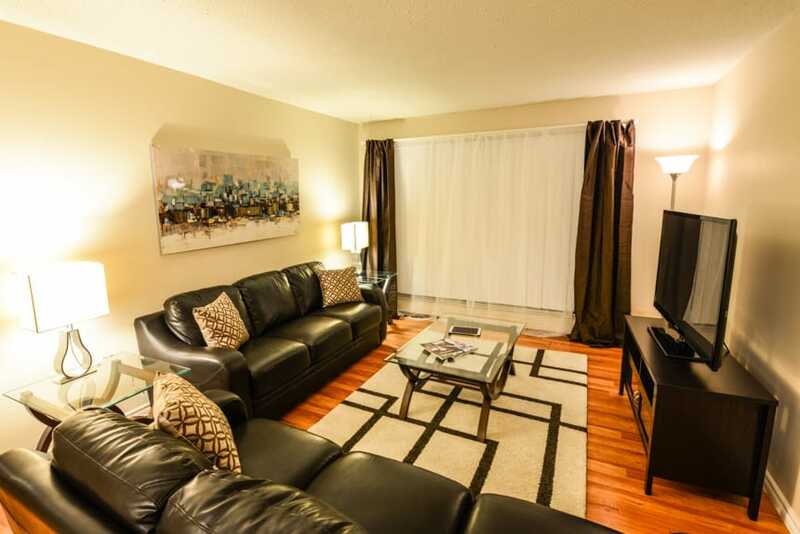 These are one of the best places for Calgary furnished rentals.